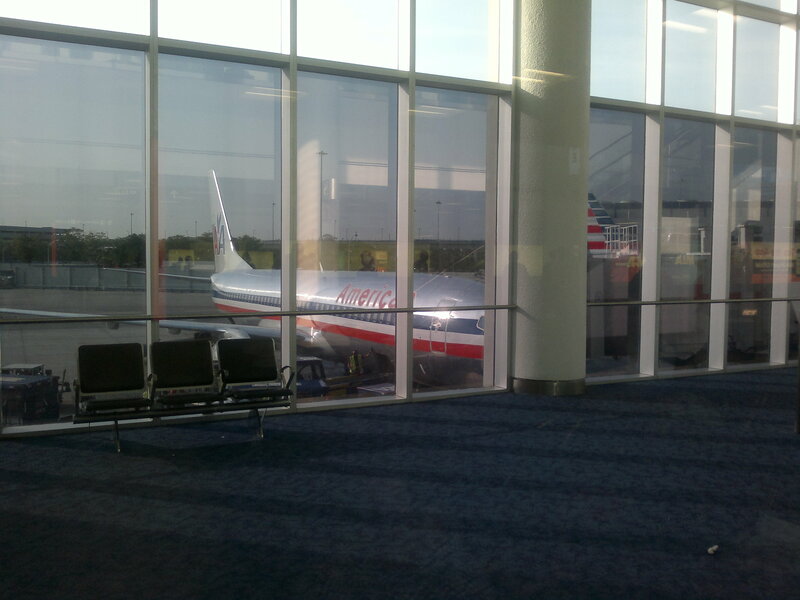 There are 77 Boeing B737-800s in the American Airlines fleet of 683 planes. This plane has a total seating capacity of 148 passengers in a two class layout and cruises at a speed of 520mph at an altitude of 35000ft. There are 12 channels of audio entertainment on this plane. In Economy, if you don’t have your own, you would have to buy headphones for 2$ a piece. There are LCD monitors on the ceiling as well as large projectors throughout the cabin. In Economy, if you don’t have your own, you would have to buy headphones for 2$ a piece. Check the seat map for exact LCD monitor locations. Check the seat map! Your seat may be equipped with a DC power outlet. AA uses a cigarette lighter style outlet delivering 15 volts of current. Usually, a power outlet is available on every seat in First and Business class, as well as selected rows in the Economy cabin. Outlets are located on your seat console, or mounted to the seat frame below your seat cushion. 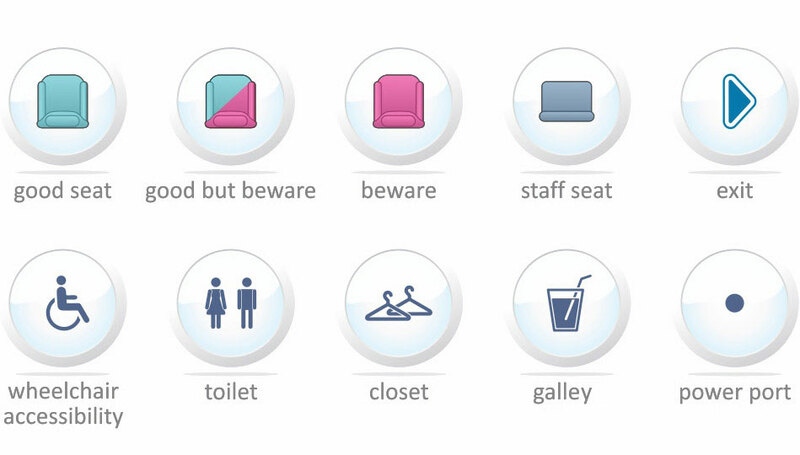 Look for the “lightning bolt” symbol on the overhead bin rows containing powerport-equipped seats. DC auto/air power adapter cords can be purchased at most electronics stores or through power cord manufacturers. Keep in mind that power adapter cords are device (laptop or DVD) and model specific. Splitter or Y adaptor cords may not be used. Only one device is allowed per outlet. 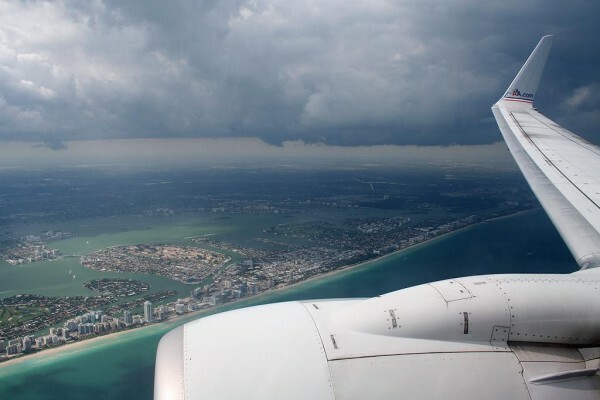 Use of powerports is permitted only when the aircraft is above 10,000 feet in altitude and the flight attendant announces that personal electronic devices are allowed. Tickets were very cheap (American Domestic is becoming very aggressive in their pricing). Flown on a very new 2nd Configuration plane, featuring the Boeing Sky Interior, new seats, and a nice IFE + expensive WiFi with good selection. I found the new interior to be well made, functional, intuitive, relaxing, and generally much better and updated than the older 737 NG. However, the seats were a big letdown. They were very stiff, with barely any cushioning unlike the older style. Even though the flight was just ~3 hours, I left the plane with a badly aching back. Recline was poor for row 13 specifically, but forgivable due to location in front of exit row. In addition, the electronics box underneath the seat meant you couldn't keep your legs straight. Distance to the seat in front (I'm 5'8") was very close. More and more airlines are squeezing as much profit as they can by slimming the seats and compacting them together. IFE and windows were dirty, with some sort of drink staining them. 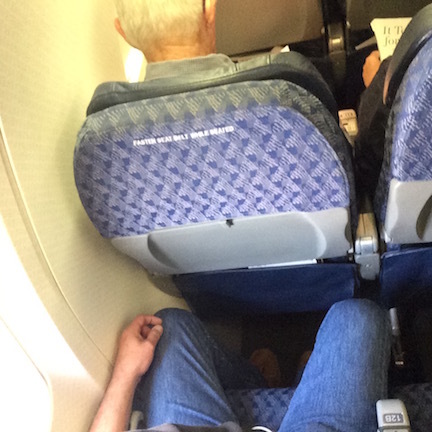 This was partially forgivable on a chaotic Spring Break flight, but not completely. Drinks were served shortly after takeoff, no snacks without charge. Attendants and flight crew were slightly rude, but the gate staff were very pleasant and understanding. Generally, the experience wasn't the best, mostly because of the rock hard seat backing (like most lower cost carriers) but I've seen much worse and I am appreciative for their basic services and amenities (like cleaning the airplane), as well as acceptable standards, when opposed to a carrier like Spirit. 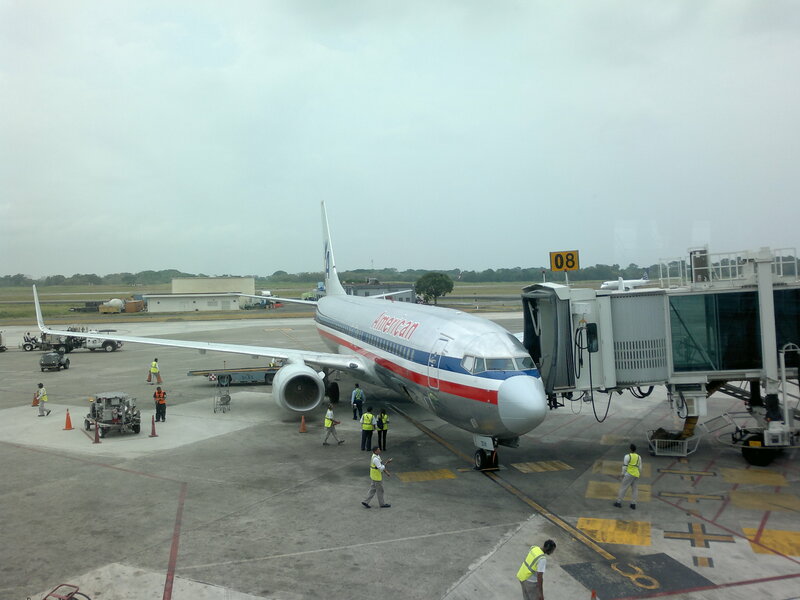 By the way, the "New AA" is really just them changing their logo and their paint, as well as updating some of their fleet with newer, more cramped seating. American has reduced the amount of space in bulkhead on this aircraft and you are much more squished in. The 'entertainment' is directly above your head, so you might get uncomfortable watching. 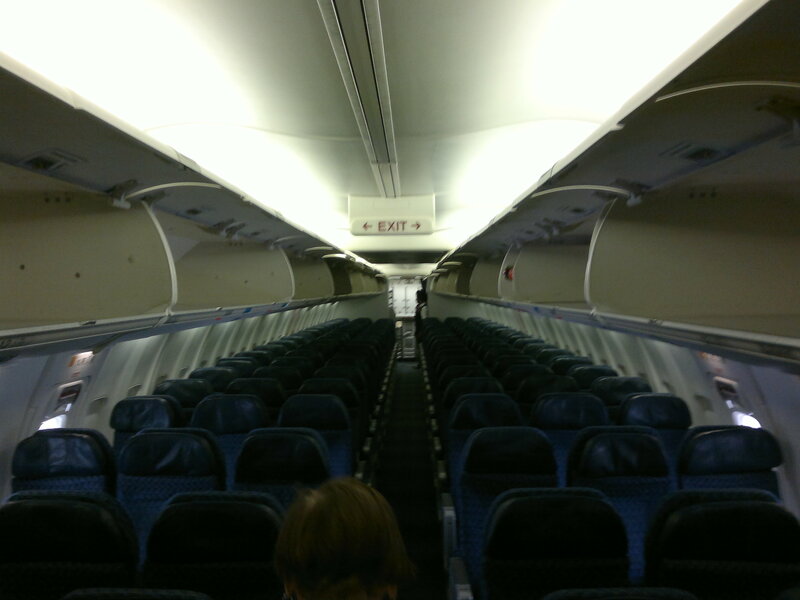 I was very lucky that the middle seat stayed empty, so it was quite comfortable. You MUST board first because you will need the overhead storage for your belongings. You can hold a very small bag and maybe your ipad, but the FA's will make sure you are not holding too much. How much is too much varies by FA. Remember, if you book this seat and B/C are booked in a flight with empty aisle seats further back, that means the travelers are together. You will probably have someone in the middle seat. Also, in a route where there are lots of children (or seasonal) you may have lap or small children next to you. Bulkhead is popular for people with lap children. PS... this aircraft has some new interiors and some retrofitted interiors. IMO, the new planes are much more comfortable than the retrofitted ones. Being 6'0", i need the extra legroom. 1st class on AA, or any airline, is paradise. The back half on AA's 738's 1st class cabin is the best on the plane due 2 the width of the seats, and u can't go wrong w/ 41" of legroom on a 2 1/2-3 hr flight. we also had a full meal that started w/: warm nuts, a delicious fish fillet w/ herb butter, and it ended w/ some toffee ice cream. 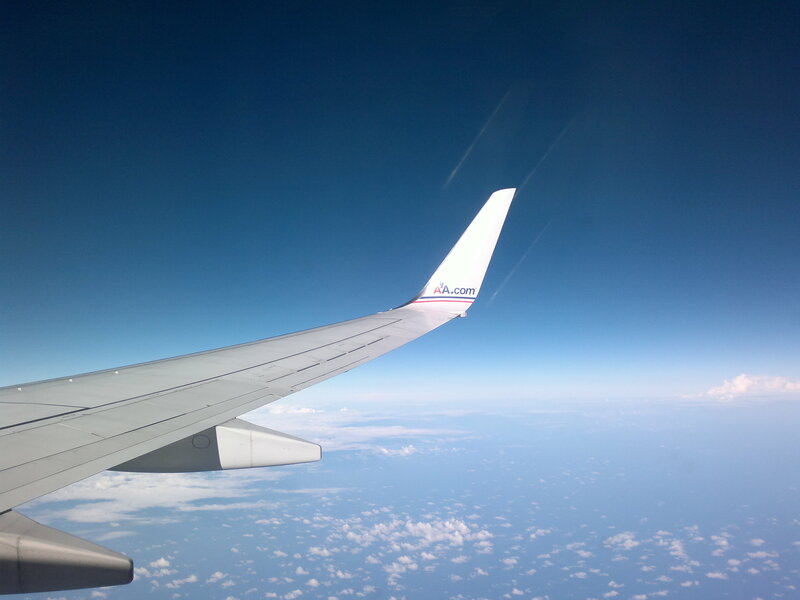 Service was stellar, flight attendants were friendly and they cared about the people on board. i'm now trying 2 avoid coach n go 1st class if possible. being a college student i'm not so lucky yet, but when I do, I will always look forward 2 AA, especially the new AA. Had a connecting flight from Boston to Phoenix via Dallas Fort Worth. Sat in seat 6e on both legs of the flight. Seats were great for me as I was traveling alone with just a carry-on. Having the last row of first class is nice as no one behind you pulls on your seat back when they get up. First leg crew allowed all passengers to use the one forward rest room which was annoying especially since one passengers must have used the facility 8 times. Second leg kept the curtain up and did not allow passengers in the forward cabin. Food was OK at best but service was very good. Warm peanut selection on second leg was really nice. The wifi access was nice but an additional cost the passenger. I normally select an aisle seat (in this case 6E) so I don't need to disturb a seat mate on a long flight. 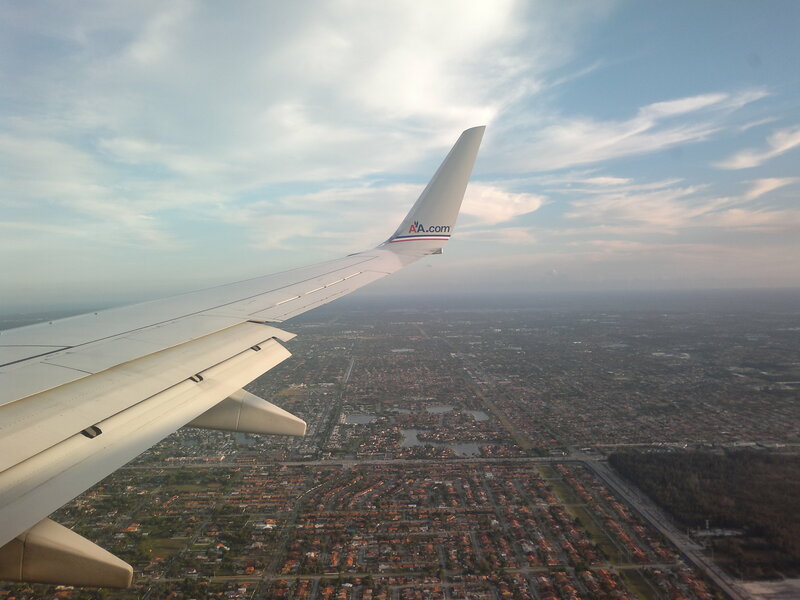 The plane was otherwise full, but when the door closed, 6F remained empty and I moved to the window seat. Both seats had limited recline, but no more limited than other seats in the first class cabin. Seats were comfortably wide and legroom more than sufficient for my 5'-9" frame. Our CA was friendly and the service was outstanding. The food choices were limited although AA's signature warm nuts and the ice cream served for dessert were first rate. The entertainment system didn't have a monitor in the seat in front, but then I needed some shut eye so that didn't pose a problem for me. Seat was a good location. It's obvious it's a newer plane, but my seat wouldn't recline and my tray table was not level. To the point the attendant was concerned my drink might slide off. The attendant asked if I wanted water, and gave me a napping when I said yes, but then forgot me. The other attendant brought me some an hour later since we were still grounded for being overweight with cargo. Entertainment screen & choices were great. Inflight fruit & yogurt was nice. Food is not good. You have a chance to pick between turkey sandwich or chicken salad. We asked for one of each and regreted it. The sandwich is not tasty, the bread is cold and wet on the outside due to condensaton inside the plastic wrap while it is kept in the plane's fridge before serving. Besides that the bread is kind of cheesed flavored and it is a very dry bread in he interor.It makes a knot in your throat. The chicken salad bearly has chiken, and the serving portion is very small. Better bring you own food. If only there had been decent catering airside in Miami airport, I would have brought something on board. That way I would not have to pay for mindless, tasteless over-processed and overpriced snacks. At least in the days of taking a Greyhound coach, you had the luxury of stopping at a roadside diner and naming your own poison. Sadly bus passengers seem to have a better deal of things these days than the average airline economy class passenger. I was mostly happy with my seat, legroom was not real great, seat was worn, at least did not have a great deal of support in the middle. I am not a big person, but the seat didn't 'have bunches of spare room. I have been in worse! The crew was nice, the flight was over all very good, there was a lot of turbulence as we approached Chicago, pilot did a good job!